This application tells you when your plants need to be watered. Koubachi Wi-fi plant sensor and application requires a sensor that sits with the plant, monitoring it and checking its vital signs. The app knows everything about nearly all your typical garden or house plant, from growing seasons to optimum temperature. 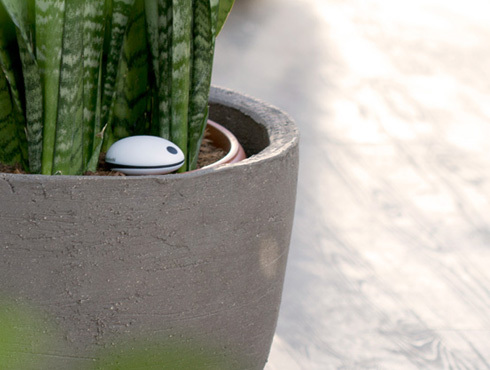 The health metrics of the plant are sent over as messages to your iPhone, and your phone will beep whenever your plant is in the danger zone. This device is powered by two AA batteries which will last about 18 months. This impressive app is however steeply priced. 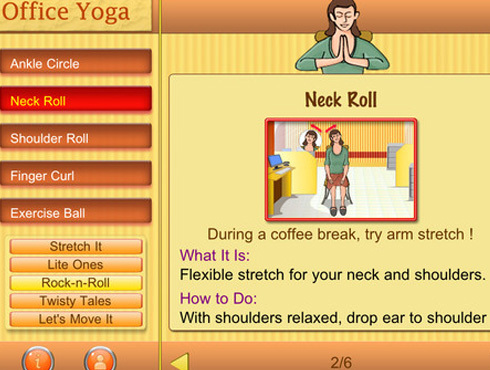 With this smartphone app, now you can de-stress yourself during your hectic office hours. 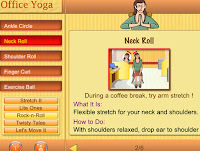 This application gives you healthy yoga excercise that you can do in between your stressful job hours. Office Yoga is designed for people with busy work schedules. Check out this app and stay healthy! 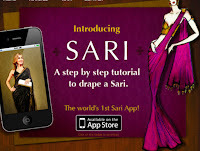 Sari App, is an application that helps you how to drape a saree on the go. 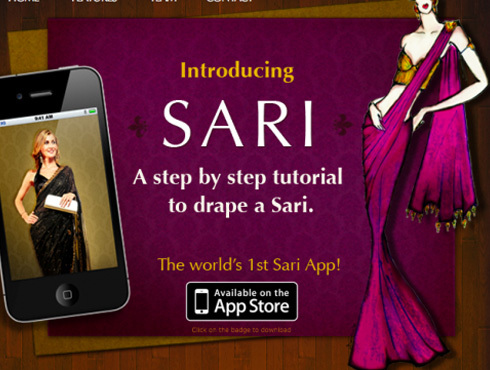 This app is fast becoming a craze among Indian women who find it difficult to drape the 6 yard saree around themselves. This app was developed by 30 year-old Indian, Bhavna Sharma. Users can choose from the two tutorials- a text illustration manual and a video. The app once downloaded from the iTunes store can be used on the phone without the internet. Sea Link is a game that can help you to drive safe on the Bandra-Worli Sea Link. 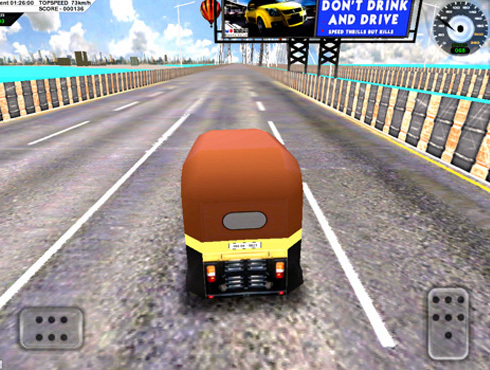 This interesting game was designed in collaboration between a Mumbai firm that provides chauffeur-driven cars to people returning home after a drink and a company making online games. According to the game developers this game helps players understand driving rules in real life. Tuk Tuk app is a Global Positioning System (GPS) based mobile application that helps in finding accurate auto-rickshaw fare while travelling on Indian roads. This auto fare calculation application is the first multi-platform application in India that uses GPS technology. It does not require an internet connection or service provider and can function even in remote areas. The app has a Start-Stop button and can be customised for any location by entering the fare details.